The sitch: Four estranged siblings go back to their family home to take care of their father, who's diagnosed with Stage 4 cancer and only has two months left to live. They are determined to revive their old tradition of spending time with the family every Sunday. The sitch: The Salazar sisters are determined to stop their only brother's wedding. As they come up with different schemes, old wounds from their childhood resurface. If you've never watched it before, you'll definitely want to tune in for that *iconic* confrontation scene! The sitch: A mother named Ina who is unlucky in love (all of her three husbands died!) in this hilarious comedy must make ends meet to support her 12 children. As she takes on all kinds of jobs, her children grow to resent her but Ina is determined to be the best mother possible. The sitch: Josie, Vilma's character, is an OFW who's striving to provide for her children in the Philippines. But while she's taking care of other people's children abroad, no one is looking after hers. She finally comes home after many years, but she struggles to reconnect with them. 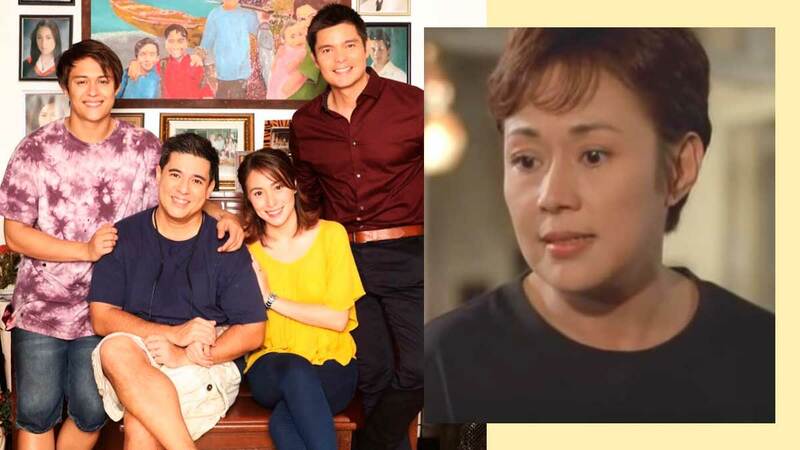 The sitch: Tanging Yaman tells the story of three grown-up siblings who are settling a land dispute while their ailing mother succumbs to her illness. Fighting over land causes them to face past resentment and experience difficulties with their own families and children.